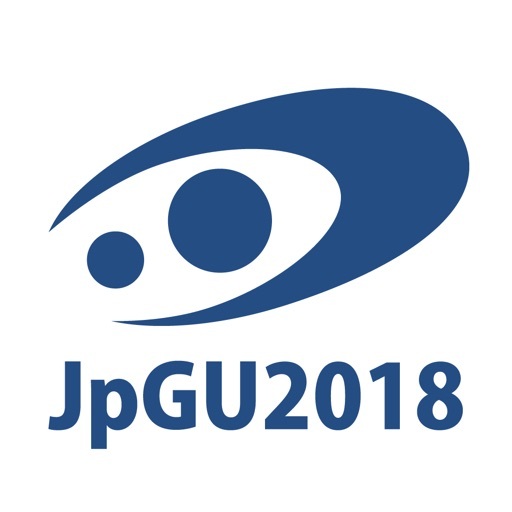 This App is the official App for Electronic Conference Abstract for 'JpGU2018. 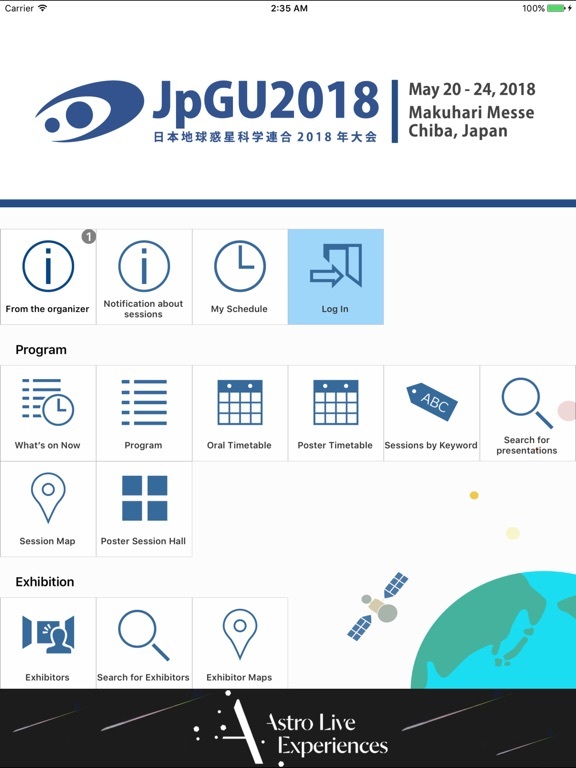 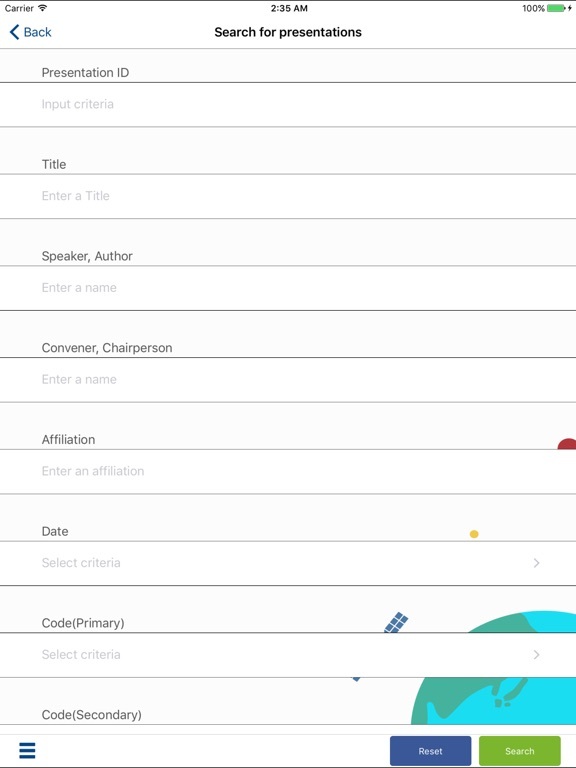 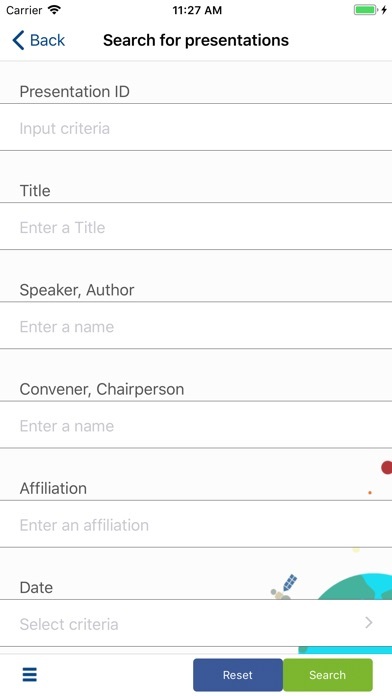 You can view sessions/presentations, create your schedule on the day by registering presentations you will attend, and leave a note to presentations. 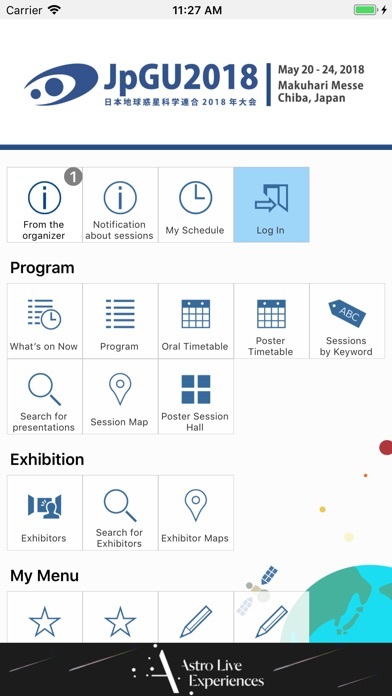 Additionally, this App interacts with theWeb Site for Electronic Conference Abstract (Confit).